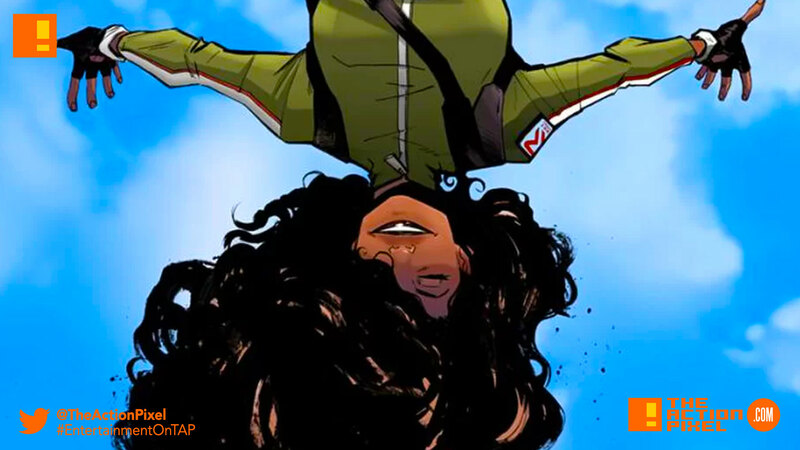 It looks like the Image Comics’ Skyward film adaptation has attracted a director to the project in the form of Rampage‘s Brad Peyton. Skyward is based on the prolific Image Comics comic book series, and is set in a world where Earth’s gravity suddenly (and dramatically) drops to near zero. The protagonist Willa Fowler, born the day after G-Day – the day it all changed – is now twenty plus and lives in this gravity-free world. Things start going amuch though when she finds out her dad has been secretly working to restore the Earth’s gravity. Sony Pictures, the company set to produce the film, has not released any news on production or cinematic release dates. Is the future of the new Star Wars trilogy in peril? Fan backlash, boycotts and poor film outings can do that.